Looking For A Post Office Mailbox? Mail Forwarding Service that is: Safe, Secure, And Affordable! Identity theft is on the rise, Neighborhood Parcel Private US Mailboxes provide a secure alternative to having mail delivered to your home or business. International customers and businesses can now establish their own dedicated US address through the rental of US mailbox. This is not a PO Box address! We provide you with a genuine US street address and your own PMB (private Mailbox number). You can get a mailbox with a real US street address and secure access to your US mail and package deliveries. Additional services include mail forwarding, fax receiving, and FREE email notification. We offer most of the postal products and services you will need right at your Neighborhood Parcel Store location in Lowell MA. 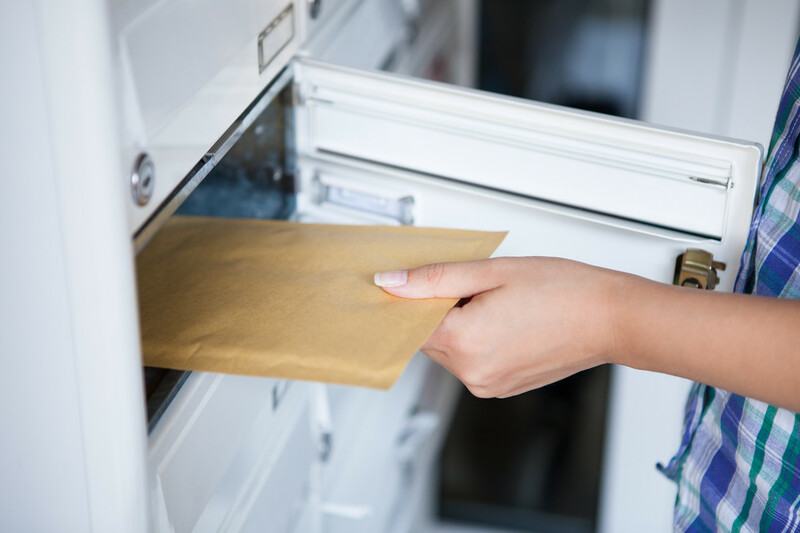 When you use our mailbox services, you get convenience, security, professionalism and other services to help run your business or receive your personal mail more efficiently. Large selection of Mailboxes that fit your needs: Small, Medium, and Large. You’ll get a physical street address, not a PO box number. That means we can accept packages from UPS, FedEx, and DHL. Keep your business mail separate from your personal mail. Plus, a physical street address adds extra professionalism. We’ll tell you when items arrive through our email notification service. Mail and Package Forwarding service to over 212 worldwide destinations. Three easy step application process. Free consolidation of your mail for maximum savings. Free storage of up to 45 days. Step One: Complete application Forms: 1583 & Agreement. Step Two: Submit two photo Ids. Are You looking for the ideal Mailbox for you or your business? While searching for a reliable mail forwarder to get my Amazon and eBay purchases forwarded to Qatar, I discovered Neighborhood Parcel, they have been in business for a long time and offered me a great choice when it comes to renting one of their mailboxes. They treated my packages with care and I never lost a package with them. I highly recommend them for high value items.